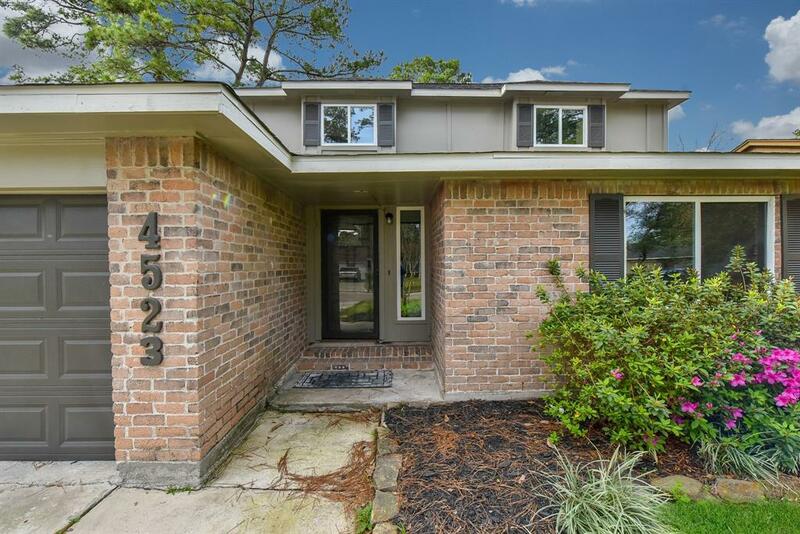 This gorgeous, newly remodeled, three-bedroom home is ready for move in! 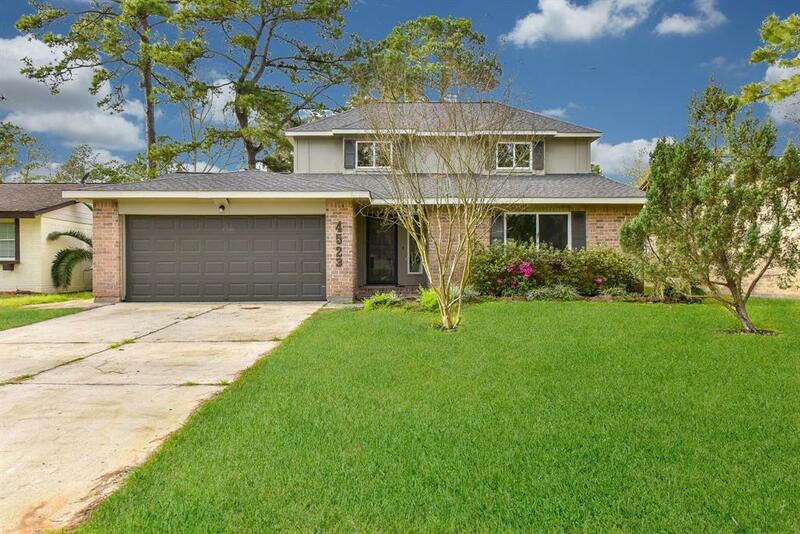 This home features two large living areas and a fully upgraded kitchen with beautiful granite countertops and new appliances. The kitchen overlooks the living room area, offers plenty of counter space, and the cabinets feature soft close drawers. 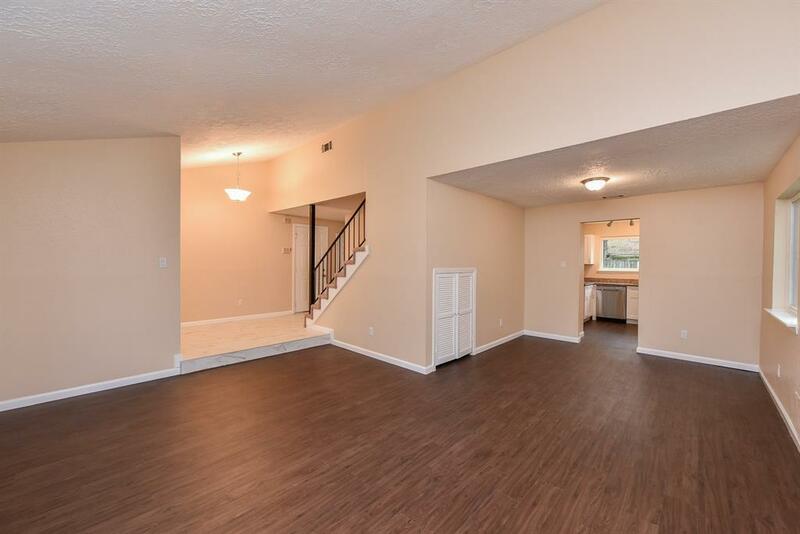 Step beyond the kitchen into a dedicated dinning room area and continue into the secondary bonus space that can serve as a family room or a game room area. 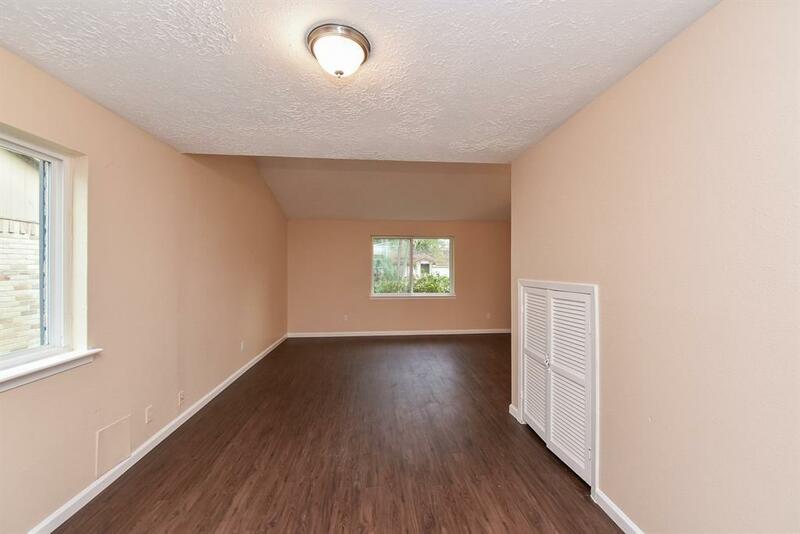 The large backyard offers two sheds for ample storage and there is plenty of yard space for outdoor play. A stone path leads from the front of the home to the backyard for easy access. The home did not flood. Schedule your showing today for your new move-in ready home!